Are you interested in having anything expunged from your personal record? 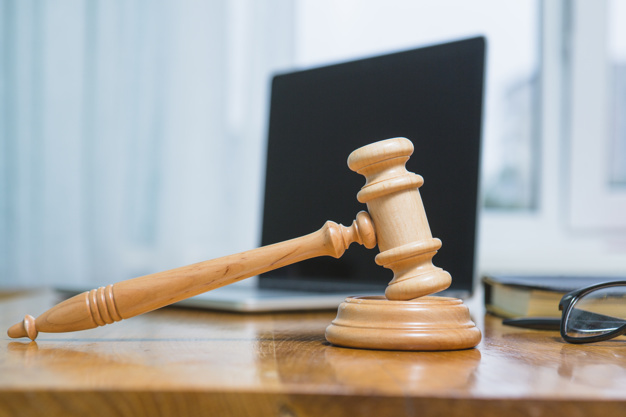 Read on to learn about what an expungement is, who is eligible, and then contact Sudduth and Associates for advice on how to proceed. Juvenile Offenses. People who were arrested or convicted as juvenile offenders may have an easier time getting their criminal records expunged or sealed. Usually, this is an option once the person reaches the age of 18, and they've otherwise stayed out of trouble with the law. Learn more in our article on sealing juvenile court records.